Yesterday, we announced our biggest sale of the season. From now until Friday at 11:59 p.m. PST, take 25% off all orders by using the code TAKE25 at checkout online or over the phone. 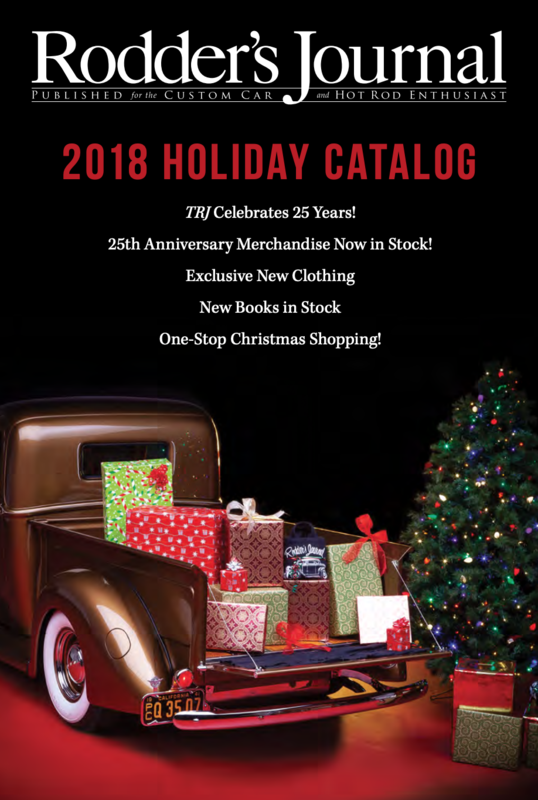 From fresh T-shirts and hats to books and subscriptions, everything is on sale! Items are in stock and shipping now. With all this excitement, we figured now would be the perfect time to give you a closer look at some favorites from our 25th Anniversary collection. 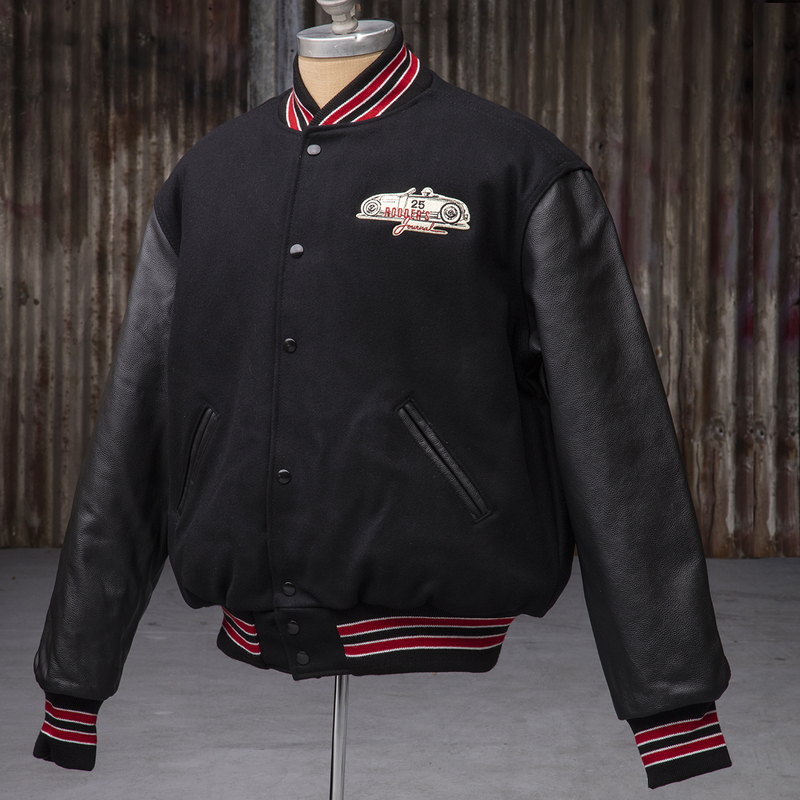 Letterman jackets have been a Rodder’s Journal staple for decades, and our 25th Anniversary offering pays tribute to the varsity jackets of yesteryear. These jackets feature wool bodies, genuine leather sleeves and red and white striping for a classic look. A quilted lining helps fend off the cold, whether you’re out in the garage or hitting the road for a late-season cruise. 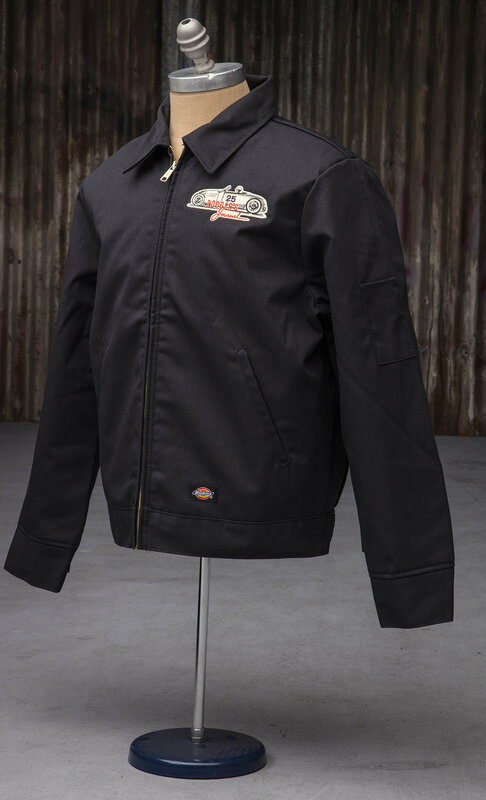 These jackets are available with our 25th Anniversary logo embroidered small on the front or on both the front and rear. Available in sizes S-3XL. Looking for a new hat? We’ve got you covered. 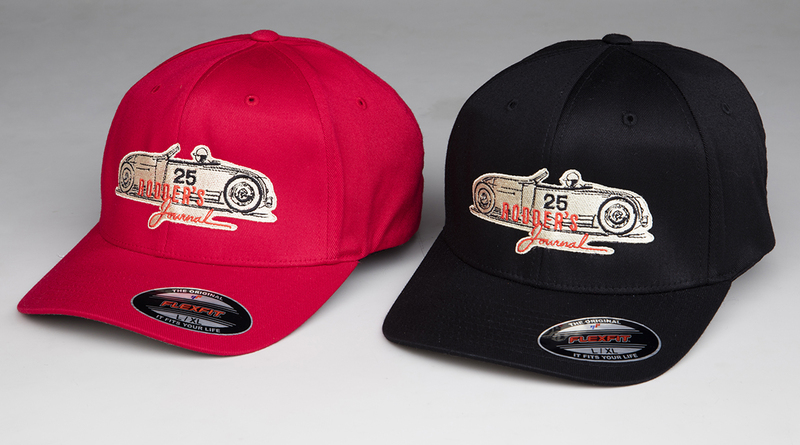 Our 25th Anniversary Flexfit hats are available in red and black and come Small/Medium and Large/Extra Large. 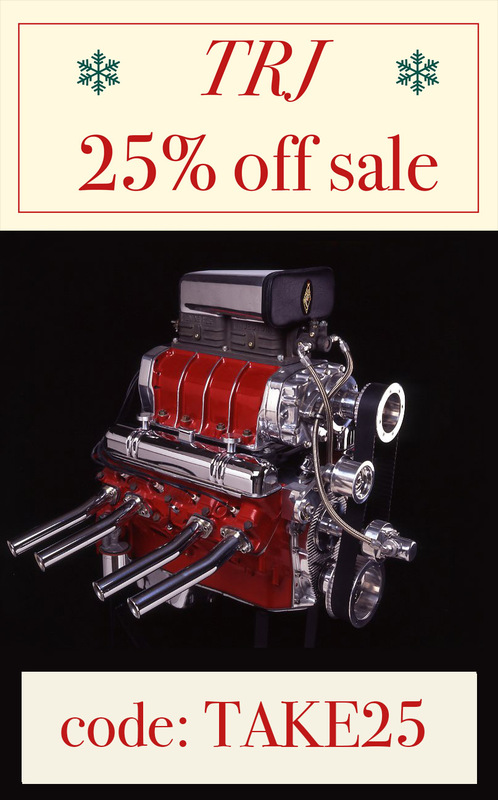 Perfect for year-round rodding fun. When it comes to durability, nothing beats a Dickie’s Eisenhower jacket. We embroidered our 25th Anniversary logo on the front of a black jacket, complete with a quilted lining, rugged brass zipper and interior pocket. Available in sizes S-3XL. Copyright Â© 2018 The Rodder's Journal, All rights reserved.